Our virtual warehouse is a unique and innovative addition to our business. It allows retailers, vendors and clients the ability see a live inventory 24/7. 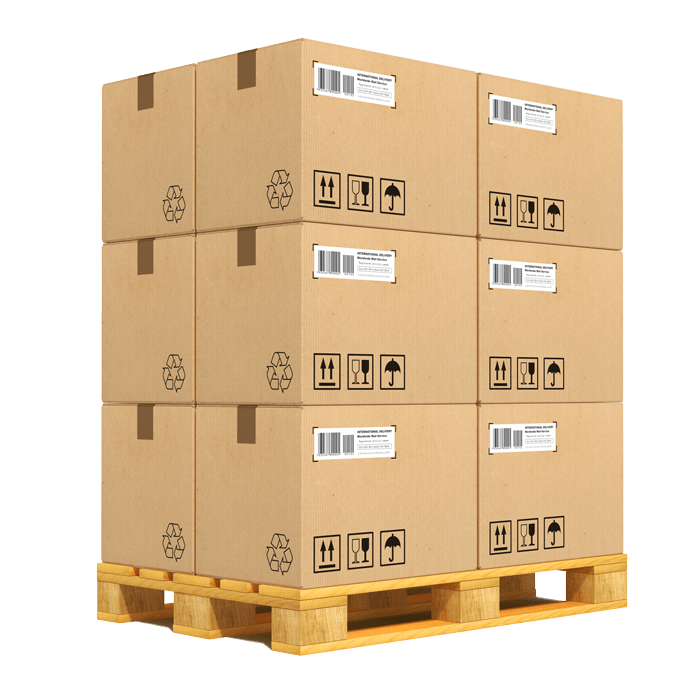 Retailers can log in, research products, manage their drop shipping inventory or place wholesale orders quickly and easily with no risk of back-ordered products. 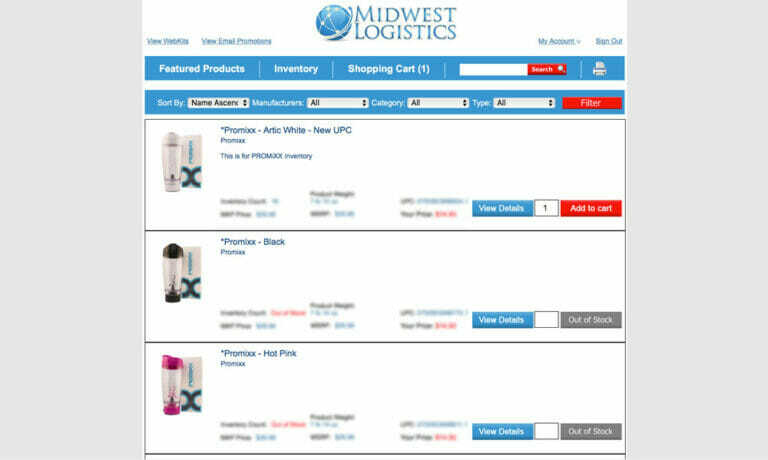 Vendors and clients can see their own inventories and place fulfillment or wholesale orders any time. Our central location within the United States provides us with a strategic starting point for fulfillment and distribution. It allows for moderate and equal shipping times for all domestic orders, as well as reduced shipping costs to most of the country. Interested in the many perks of our virtual warehouse? Talk to us and we’ll help you get started.